“With people who lack goodwill, with people who seek only scandal, who seek only division, who seek only destruction, even within the family, there is nothing but silence and prayer,” Francis said during a service on Monday. The pope has ignored demands that he address allegations made last month that he covered up sexual abuse allegations against a prominent U.S. cardinal, Theodore McCarrick, for more than five years. The charges came from Archbishop Carlo Maria Vigano, a former Vatican envoy to Washington, who said the pope knew about allegations against McCarrick but did nothing. Since Vigano levied the accusations on August 26, the pope has refused to comment. Vigano, 77, who served as apostolic nuncio in Washington, D.C., from 2011 to 2016, wrote in an 11-page statement that Pope Benedict XVI “imposed on Cardinal McCarrick sanctions similar to those now imposed on him by Pope Francis.” He also claimed that in 2013, he told Pope Francis about those sanctions. “He knew from at least June 23, 2013 that McCarrick was a serial predator. 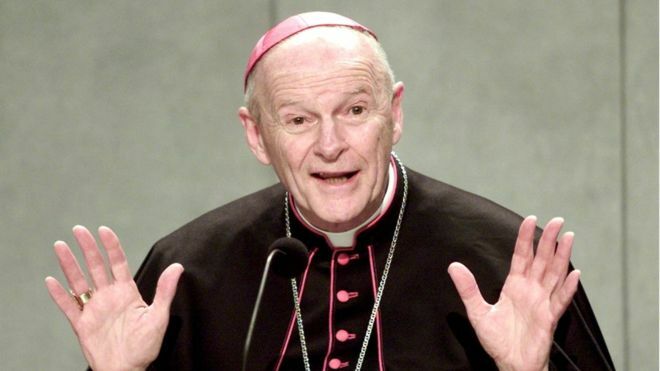 Although he knew that he was a corrupt man, he covered for him to the bitter end; indeed, he made McCarrick’s advice his own, which was certainly not inspired by sound intentions and for love of the Church. It was only when he was forced by the report of the abuse of a minor, again on the basis of media attention, that he took action [regarding McCarrick] to save his image in the media,” Vigano wrote. Vigano also called on the pope to resign. 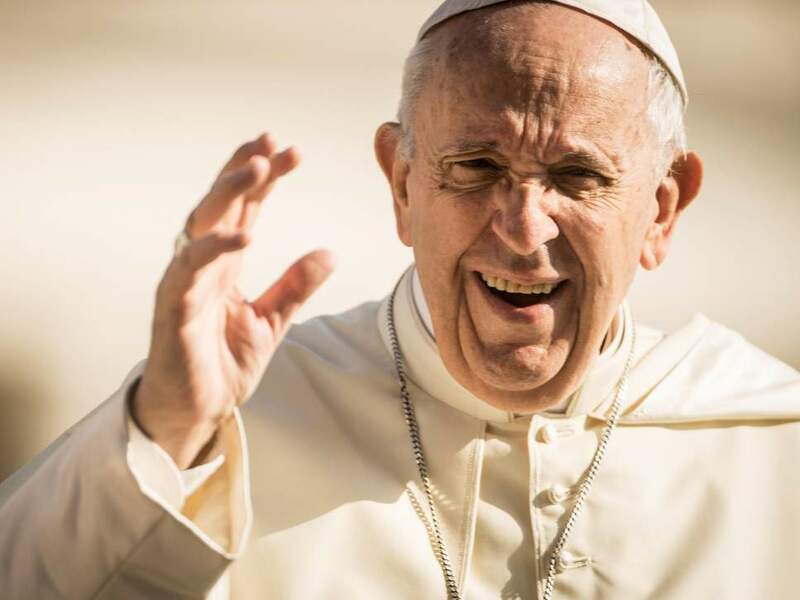 “In this extremely dramatic moment for the universal Church, he must acknowledge his mistakes and, in keeping with the proclaimed principle of zero tolerance, Pope Francis must be the first to set a good example for cardinals and bishops who covered up McCarrick’s abuses and resign along with all of them,” he wrote.